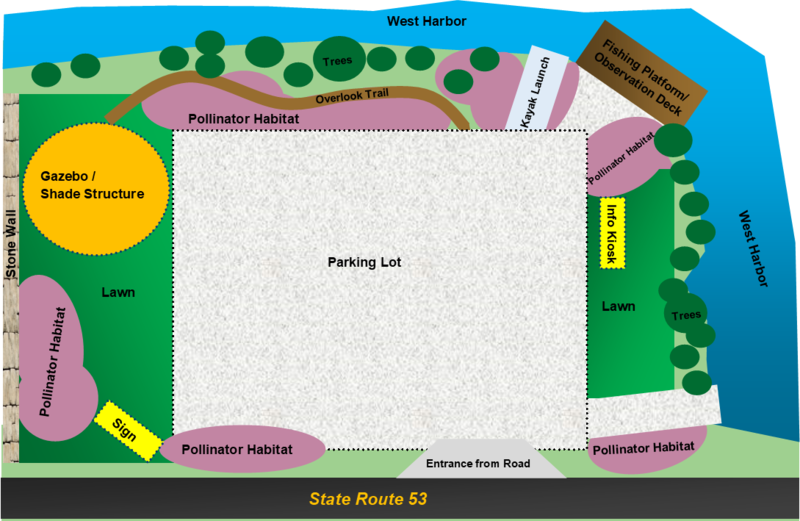 Help to improve pollinator habitat and visitor amenities on Catawba Island. According to the Ohio Department of Transportation reports, an estimated 10,000 people travel past this area each day. 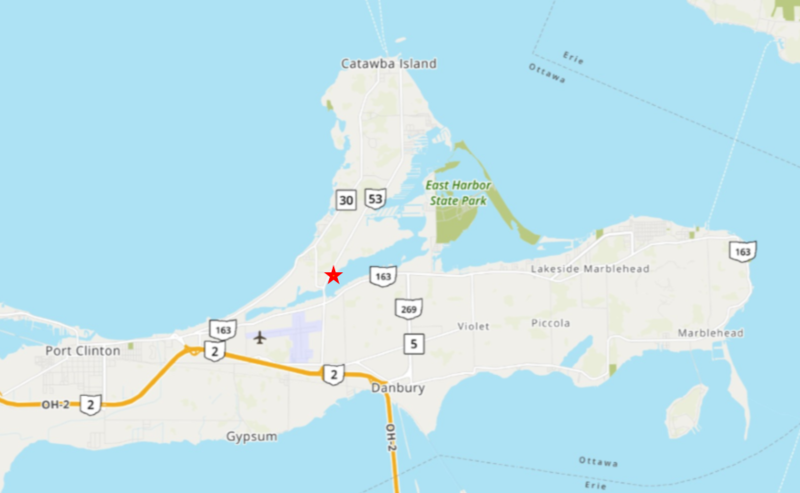 Called "the Lost Bay" by locals, this site will connect traveling tourists to the Lake Erie marshes and the National Wildlife Refuge System. Ottawa National Wildlife Refuge Complex is comprised of 10,000 acres of habitat and three national wildlife refuges, the only refuges in Ohio. Much of Ottawa Refuge and the surrounding lands were once part of the Great Black Swamp. The Refuge provides valuable habitat for a diversity of waterfowl and other migratory birds, resident wildlife, and endangered and threatened species. It provides a place for people to enjoy wildlife-dependent activities and learn about the complexities of the natural world through education and interpretive programming. The refuge adds to the richness of the community by holding in trust a portion of the natural heritage of the Great Lakes ecosystem for the continuing benefit of the American people. Friends of Ottawa National Wildlife Refuge is the 501(c)3 nonprofit established in 1997 that supports the Refuge Complex. The friends group has grown to 900 dedicated members in 2018.